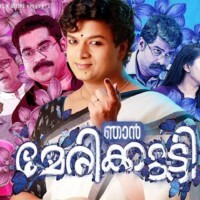 “Njan Marykutty” is a film based on transgender starring Jayasurya as Marykutty, directed by Ranjith Sankar. 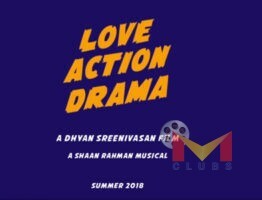 This is the fifth combination on Ranjth and Jayasurya. 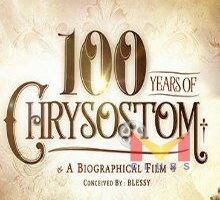 Last four films by this team was super duper hit. 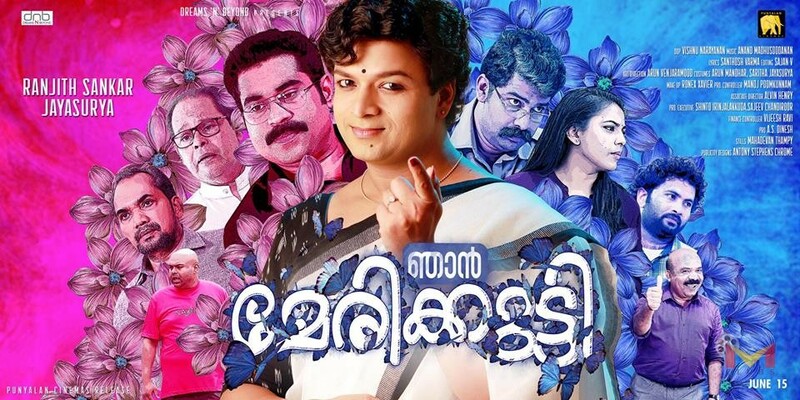 This is the very first time a transgender character as the lead role in Malayalam film industry. 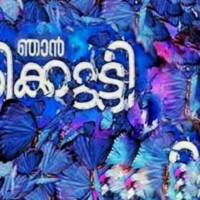 Ranjith about his film “I am narrating the story of Marykutty who celebrates her first birthday when she turns 27. 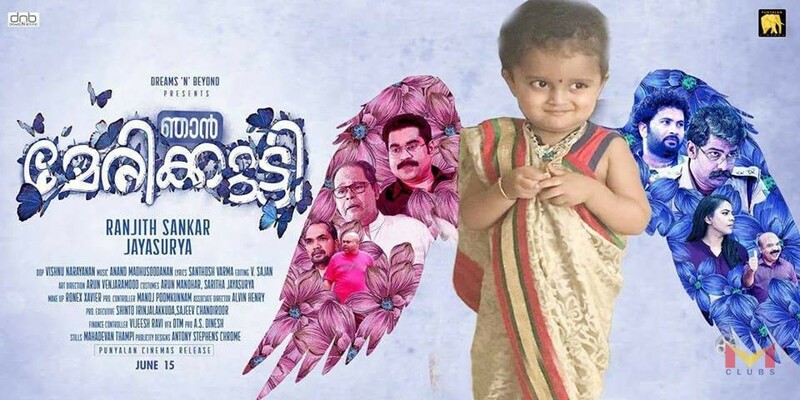 That is the day Mathukutty became Marykutty”. 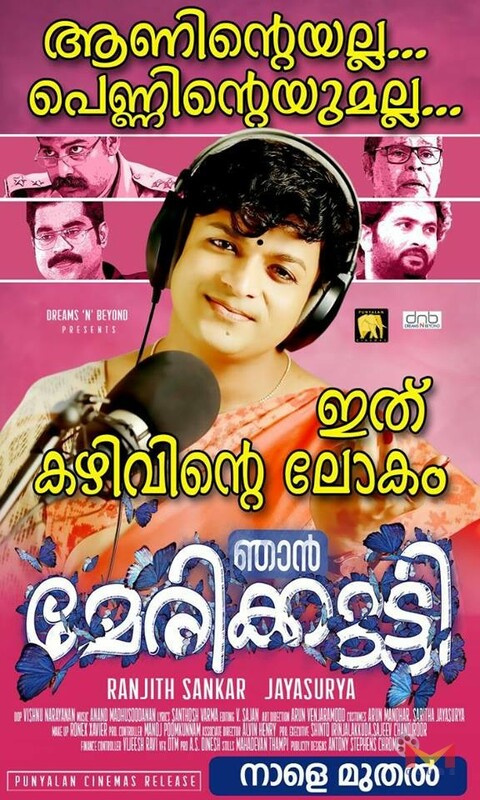 Jayasurya’s last three films was box office hits including Ranjith’s ‘Punyalan PVT LTD’.